Unlock extra space – over the winter holidays most households really struggle with a lack of space. It could be the challenge of trying to create extra room for relatives coming to stay, present packing dilemmas or just wanting a quiet spot where you can chill out and have some ‘me time’ - Christmas and New Year seems to always make your home that little bit smaller. 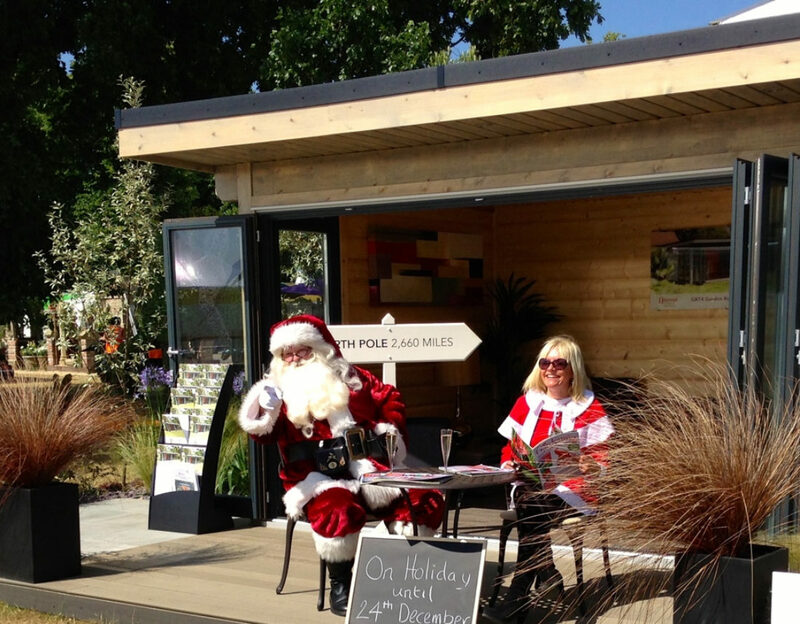 A solid log cabin, used as a garden room or office, is an ideal solution, creating an attractive focal point at the end of your garden or in that awkward corner where no plant seems to grow. Norwegian Log Buildings supplies both contemporary and traditional styles so has a design for all tastes, plus planning permission is generally not required. Warm so can be used all year round – Scandinavians have been building with log for thousands of years as they know it is one of the few materials that keeps you comfortable in extreme climates. The high quality, solid log used in all Norwegian Log Buildings’ designs has natural insulating properties, so keeps you cosy in the winter and cool in the summer. An answer to school holiday blues – kids getting under your feet? A light and airy log cabin makes the perfect games room for children and, as there is no echo from timber, is also ideal for a music room where teens can rehearse or compose to their hearts’ content. Office space away from the hustle and bustle of family life – preparations for Christmas or that big New Year party can be noisy and for those who work from home, an unwelcome distraction. 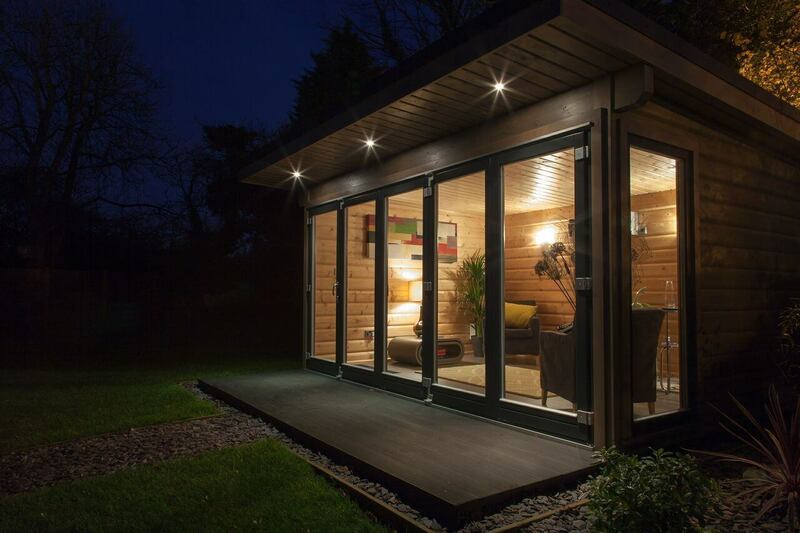 A solid log garden office allows you to work just yards away from your own back door in peace and quiet. Work off those extra calories – in the UK, we consume our fair share of treats over the festive break. Research shows our traditional Christmas day menu is the highest in calories, tied with Ireland, of any in Europe. So, it is no surprise that come January, our minds turn to exercise. A home gym gives you the flexibility to work out whenever you like. No subscriptions, travel or booking hassles. Norwegian Log Buildings has been supplying home gyms for many years and offers contemporary and traditional designs. Wood for good!